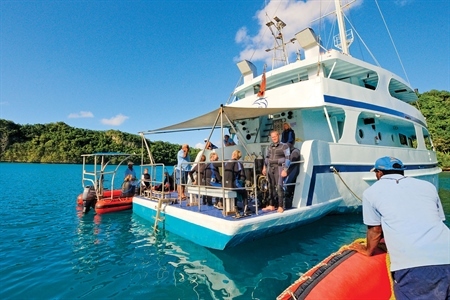 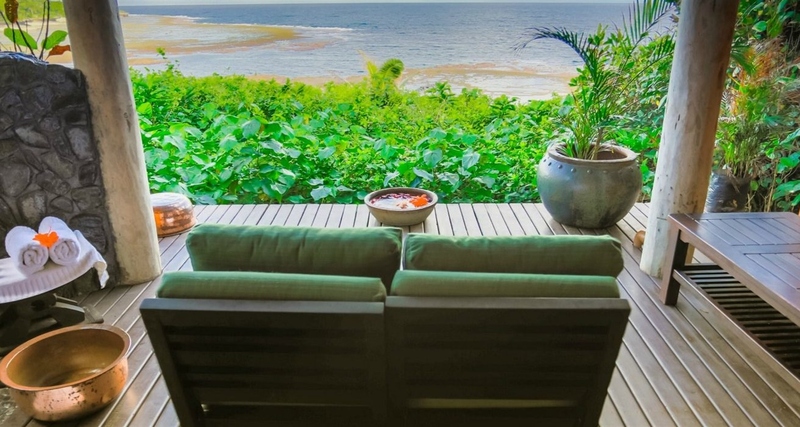 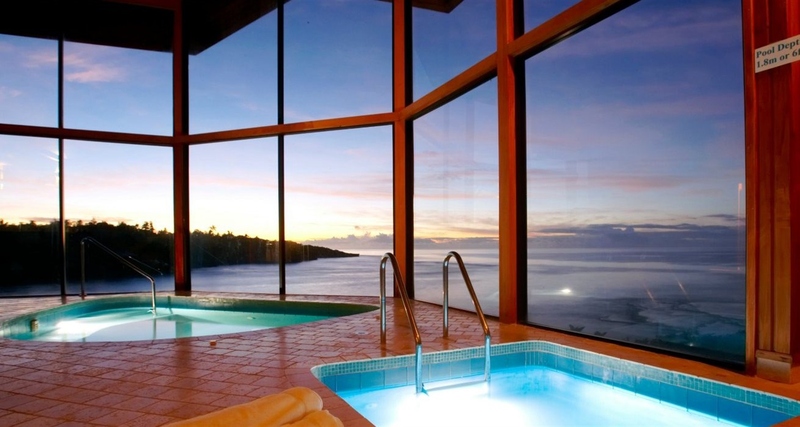 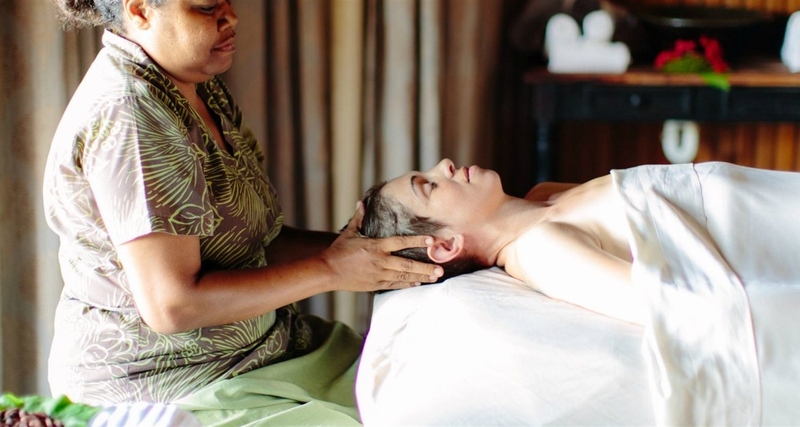 Located in the volcanic cliffs, the sanctuary spa is a leading luxury spa in Fiji! 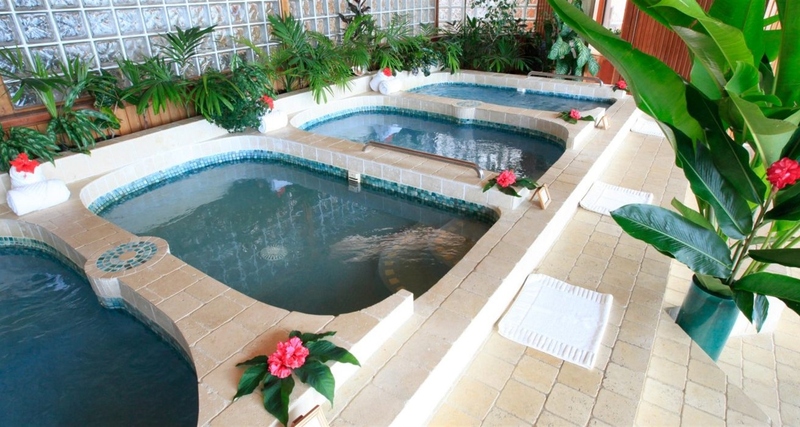 Try the traditional Bobo massage or relax in the hot tub, cold plunge and sauna. 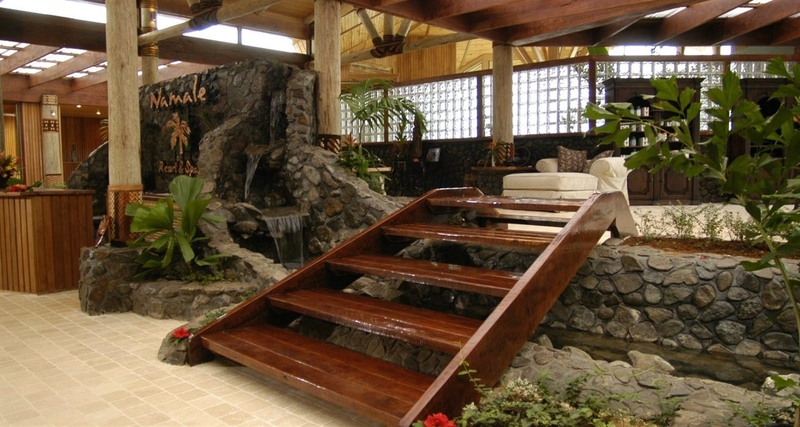 Hydrotherapy pols and a waterfall massage is the ideal way to relax.